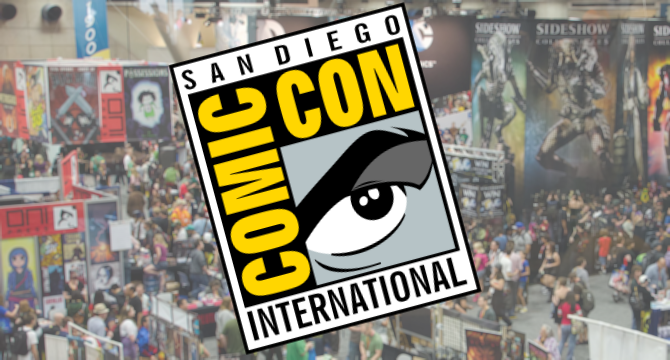 Also known as San Diego Comic Con International, it is a multi- genre comic as well as entertainment convention which is held every year in San Diego, California. Often ranked as a geeky event, Comic Con International has emerged as one of the most visited comic conventions for all fiction authors, creators of comics as well as science fanatics. Fans of all popular art genres, such as directors, producers and writers of TV, films and theatre make it a point to become a part of this much- anticipated fest in San Diego. During this mega- event, all geeks get a chance to meet some of the biggest stars from the industry as well as spend 4 days playing in a fantasy land of their own. There are a bunch of colorful events scheduled to take place during this 4- day fest, including costume competitions, autograph signings, and hands- on workshops, academic programming, art shows, portfolio reviews, video games, the Will Eisner Comic Industry Awards and anime and film screenings. This year, there are going to be 600 specific events taking place at the Comic Con International fest. Majority of these events are free of cost and some special events such as dinners and launch parties may cost you a few extra bucks.